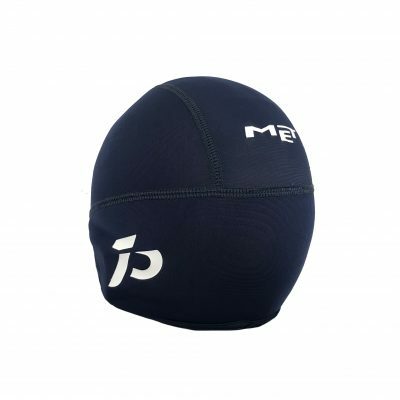 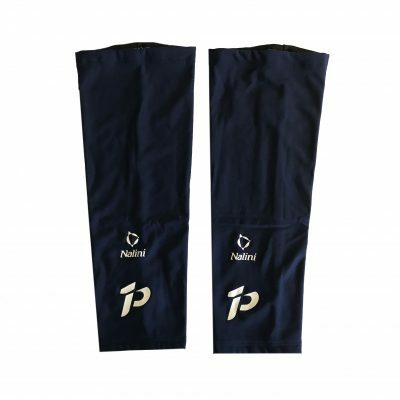 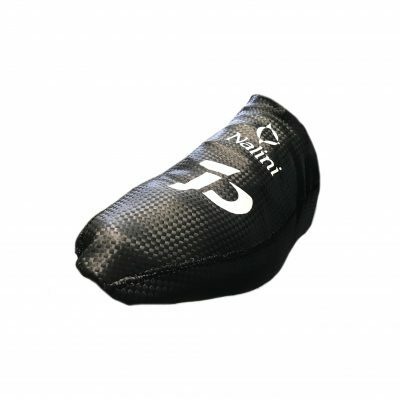 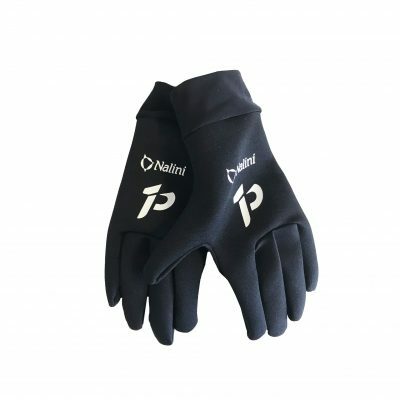 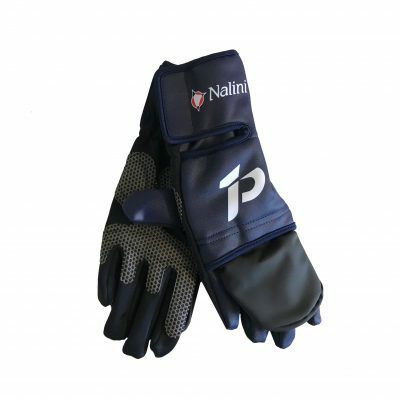 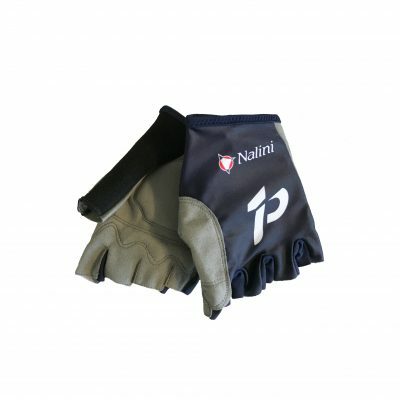 Working with our Performance Partner Nalini we are pleased to offer a range of replica clothing as worn by our Professional Team. 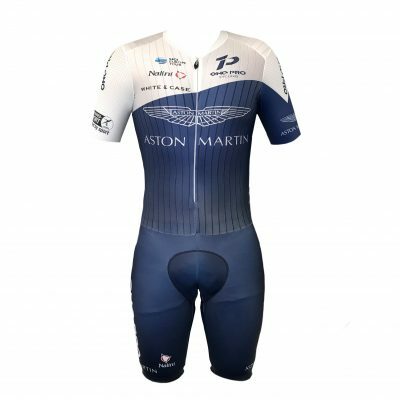 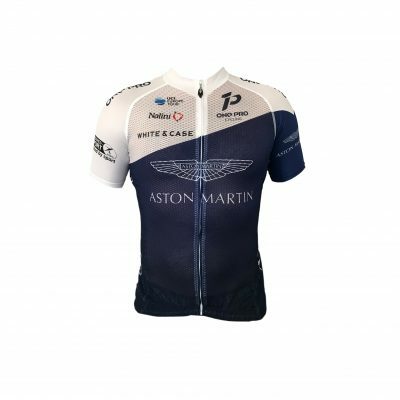 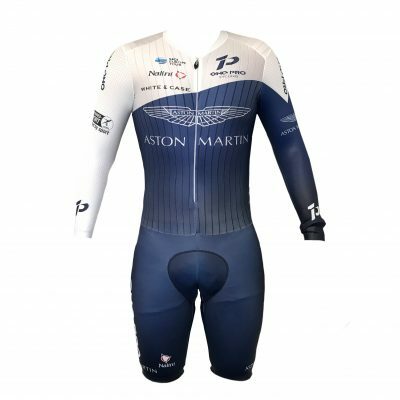 Proudly bearing the Aston Martin wings our new look 2018 team kit is now available to pre-order for expected delivery in April. 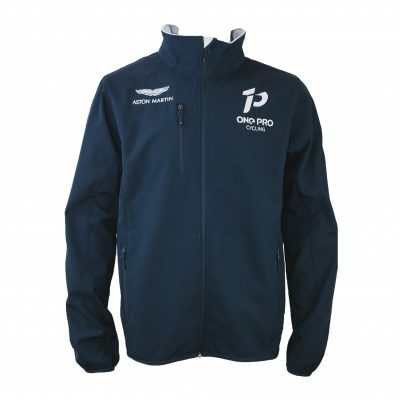 Items from our Clique Casual range will follow shortly.